Learn "Ways Kids Use Money"! Join in the Batang Pera Henyo 2012 Conference! Y-oung Investors HOW? WHEN? NOW? 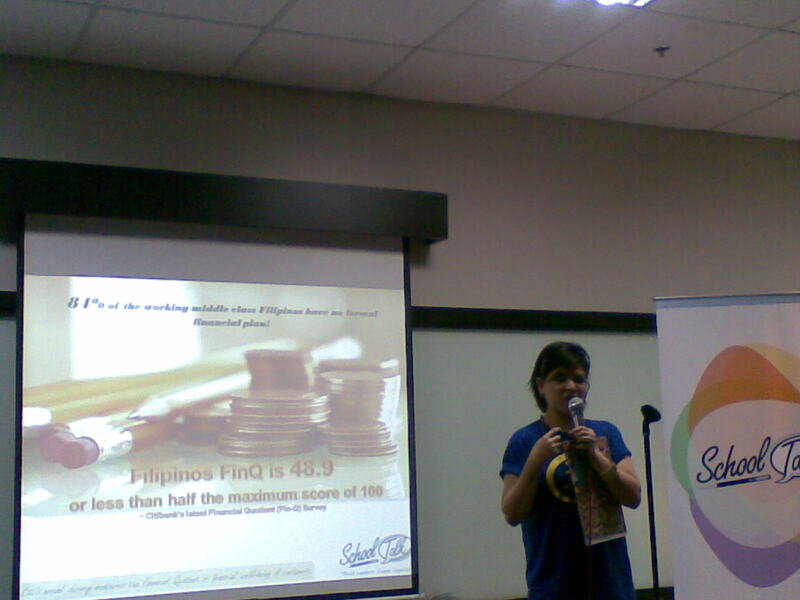 In its commitment to raise responsible financial leaders via long-term financial education program, School Talk is confident that increasing the Financial Quotient among young Filipinos can be a reached. 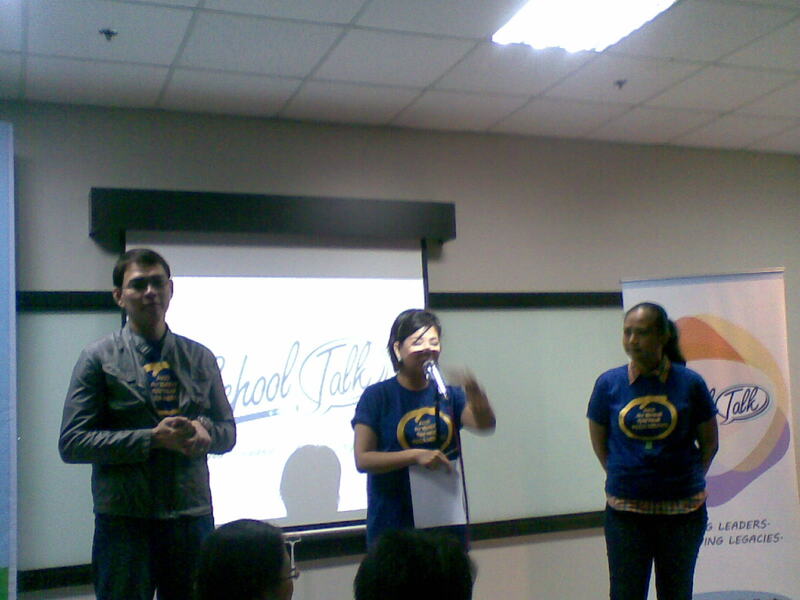 Here's more: Our generous friends from Schooltalk.ph are giving away tickets [valued at 750 pesos each] for four (4) lucky followers of this blog! 6. First four to complete the giveaway mechanics wins. Winners will be asked to present a valid ID bearing the same name used in the contest. 7. Deadline of entries is on November 13, 2012 at 9AM. I do hope that kids these days will have the interest of attending such workshops and apply it in their daily life. kids are not so money smart lately. It's imperative that we teach our kids the value of saving money. This will greatly help them in the future.